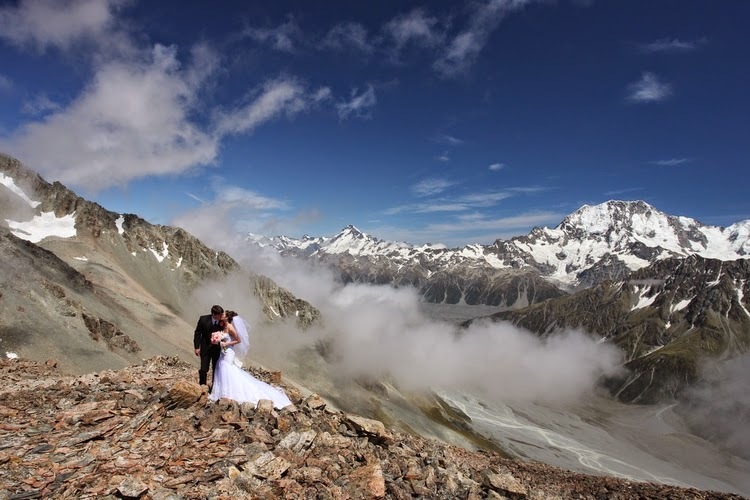 Memorable Wedding: New Zealand - My Dream Wedding, Honeymoon and Holiday Destination! 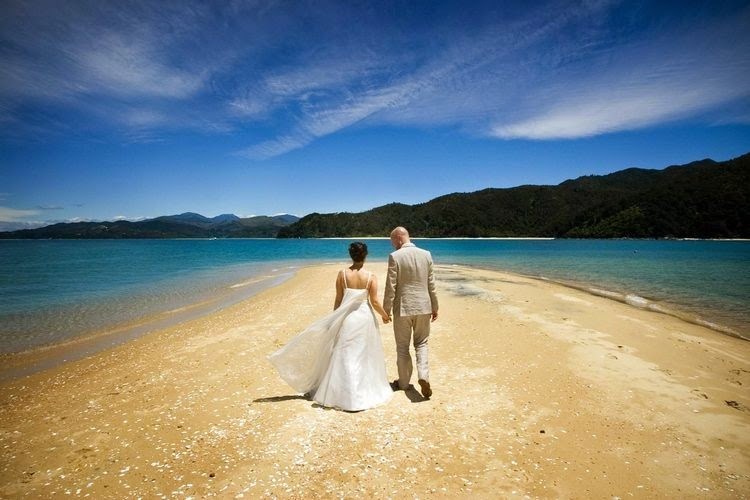 New Zealand - My Dream Wedding, Honeymoon and Holiday Destination! New Zealand is a small country but there is so much to do and see. About the size and shape of Great Britain or Japan, it has a population of only four million people so it's gloriously uncrowded. Populated around only a thousand years ago, New Zealand is one of the world's most pristine destinations, with a third of the land protected as a park or reserve. The landscape of New Zealand is spectacularly beautiful and includes vast mountain chains, steaming volcanoes, sweeping coastlines, mangrove - fringed inlets, deeply indented fiords and lush rainforests. A temperate climate with relatively small seasonal variation makes it an ideal all year - round is a haven for those seeking romantic getaway, peace, rejuvenation and relaxation as well as a playground for thrill seekers and adventurers. Whether you are dreaming for a romantic wedding on a beach at Waiheke Island, or to be surrounded by the breath-taking beauty of New Zealand's highest peaks and glaciers, New Zealand is the perfect wedding, honeymoon and holiday destination.To be honest my story is not so interesting and out of the ordinary. I fell in love and we decided to get married. But, where? I know that everyone dreams about their wedding being the one day they will always remember. 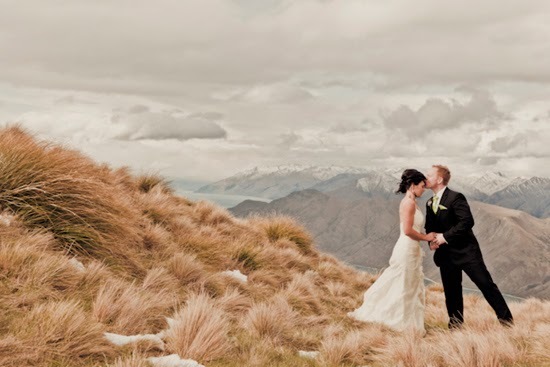 Well, I can say that my wedding day was truly special, but the best part was that it was not only one day - it was a whole month as we also had our honeymoon in New Zealand. What made it so special was my dream, my dream to visit New Zealand. I know that it probably sounds strange and you are asking yourself - why New Zealand? Is it because it is on the other side of the world or maybe because it is so amazingly beautiful, or because of its outlandish scenery, superb food and wine, fine festivals and fabulous outdoor activities. 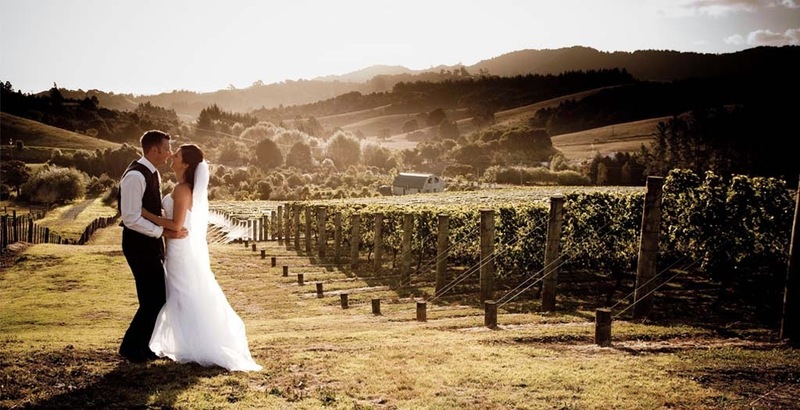 Whether you decide to get married in New Zealand, have your honeymoon in New Zealand or just go for a holiday, I can assure you that it will be a trip of a lifetime and one that you will never forget. To this day I don't really know the reason. I know however, that I fell in love with New Zealand and I am sure that you will too.I can also say that I keep dreaming about my next holiday to New Zealand and maybe even one day of relocating there- then I will honestly be able to say that I am living my dream!